Tricia will be attending saturday only. what does she look like now? what else has she been in ? I believe Goldfinger is Tricia's only film appearance. She was a model in the 60's and a friend introduced her to Albert Broccoli. He said he'd put her in a Bond film...and did! 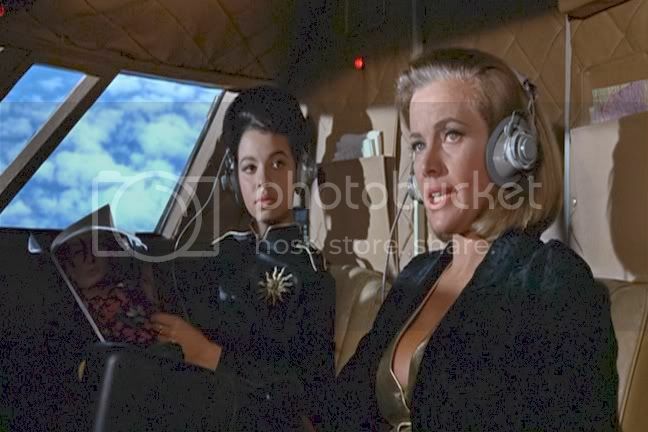 Bit of trivia for you - There's actually 3 Bond girls in the photo of Tricia. Wow - great guest, very rare after all these years.